Add to your Pop! Vinyl collection with this great piece of merchandise. The POP! 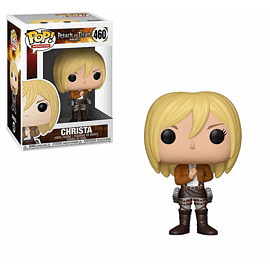 Animation: Attack on Titan - Christa stands at 3 ¾ inches tall and comes in a window display box – it’s great to display on your office desk or at home within your gaming den. Shop POP! Animation: Attack on Titan - Christa today, at GAME. The mix between bobble head and designer toy creates a fun gift for any gamer. Don’t miss out and shop the POP! 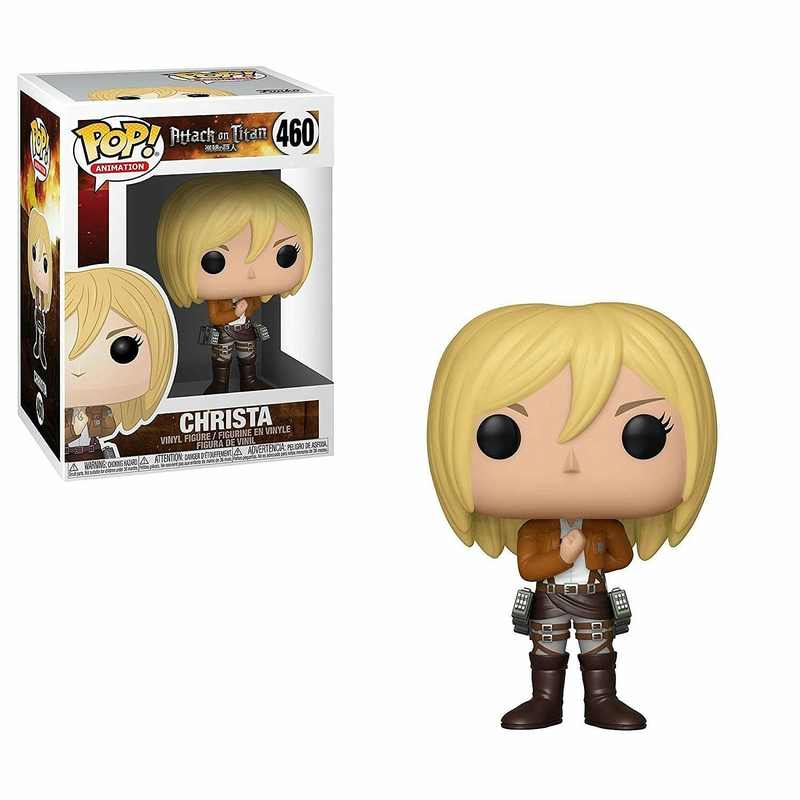 Animation: Attack on Titan - Christa today.